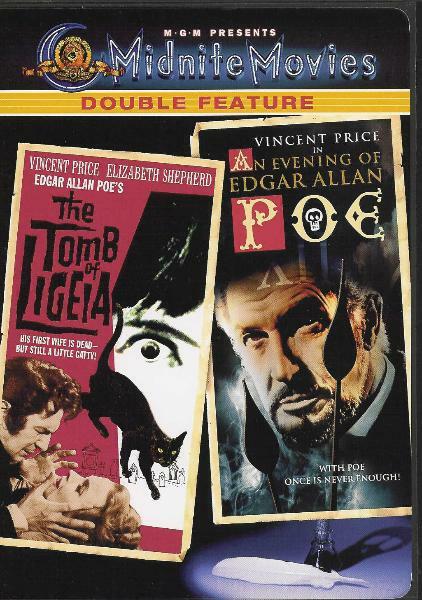 One of my very favorite Vincent Price performances is the wonderful AN EVENING OF EDGAR ALLEN POE. 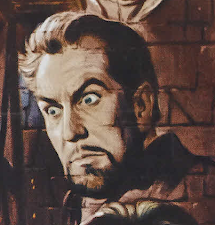 This is a Vincent Price one man show with Vincent performing and reciting various Poe short stories - The Tell Tale Heart, The Cask of Amontillado, The Sphinx, and The Pit and the Pendulum. 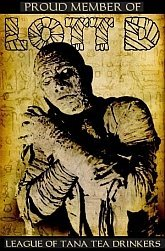 If you have never seen it you're missing out - Vincent really gets a chance to show off those acting chops here, and of course the Poe material is fantastic. Director Kenneth Johnson gives his personal remembrances of Vincent and behind the scenes stories of filming this special on his website here. It is a very nice tribute to Vincent. Check it out, and also pick up the dvd with this special on it, you won't be disappointed! !